Good morning world! Or afternoon in my case. I hope everyone is having a fabulous week! Mine has been pretty laid back. I have read lots of books, which is amazing. I have figured out recently that being an author and a reader is kind of hard. Either I read to much and have no time to write, or I write all day, with no time to read. I should just never sleep. Who needs sleep anyways?? But, I do believe I have finally have some sort of balance between the two. We shall see. I wanted to make this post today to talk a bit about reviews. They are sooooo important to the indie community and they really do help out so much. That being said, if you have read Worshipped, please oh please leave me a review. Honestly, if it's a low star review, I want you to leave it anyways. I know the reviews I have gotten so far have been awesome. For my first book 15 reviews is pretty sweet. But I know there will come a time that someone won't like what I write. That's fine! LOL I know you can't please everyone, and I would rather have HONEST reviews than someone trying to be nice. That's the whole point of leaving a review right? That being said, there is a right way and a wrong way to leave a low rating review. I don't know if some people just go with what their emotions are telling them or not. For an example. If I read a book and it leaves me in a emotional mess, then I will wait a day or two before posting a review. Some books leave you pissed off and angry. When that happens your review will reflect how you feel. I know I read a book once and I was so mad that I wanted to rate it a 3. But after taking like two days to think about it, and when I finally left my review, it turned into a 5. So emotions do play into review. Or at least I think they do. I am not trying to tell you how to write your reviews. NO WAY I would ever do that. Just wanted to give you some food for thought. Like I said before, if you feel my work deserves a 1, give me that 1. Seeing your take on how you felt about my work will make me a better writer. But, I won't drag this out all day, cause let's face it, reviews is a touchy subject in the indie world. 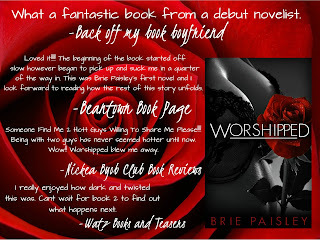 Here is what some bloggers and reviewers had to say about Worshipped. Maybe this will make you want to give it a go! If you do, then I thank you for giving me a chance!! Hope you have a great day and rest of the week!! 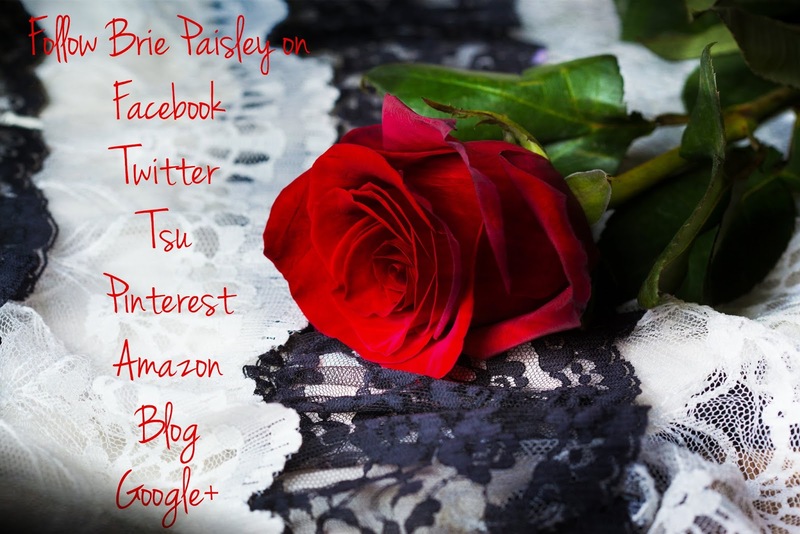 Make sure to follow me! Here is the list of where to follow me at!